What keeps us from flourishing in our spiritual lives is a neglect of the inner life of the soul. And more and more today, this neglect is driven by our ambition to accomplish something big outside ourselves. We live in a society that pressures us to achieve professionally, socially, and through the constant acquisition of material possessions. 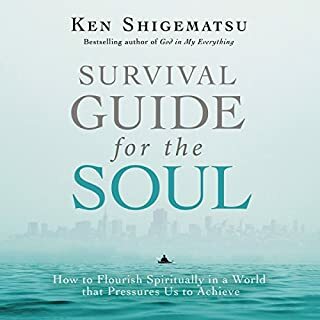 Drawing on a wide range of sources, including scripture, church history, psychology, and neuroscience, as well as a rich variety of stories from his own life, Ken Shigematsu demonstrates how the gospel redeems our desires and reorders our lives. 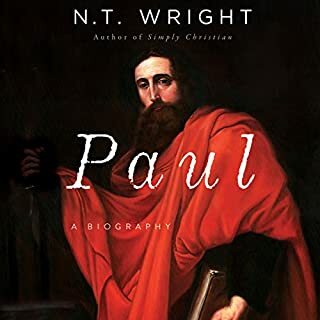 After finding Jesus at a suburban megachurch, young Jamie Wright trades in the easy life on the cul-de-sac for the green fields of Costa Rica. There, along with her husband, kids, and the family cat, she intends to serve God and make converts. But she soon loses faith and falls into a funk of cynicism and despair. Fortunately, Knives the cat is there, looking on with just enough disinterest to make her laugh...and dare her to try another way. That other way turns out to be telling the truth. 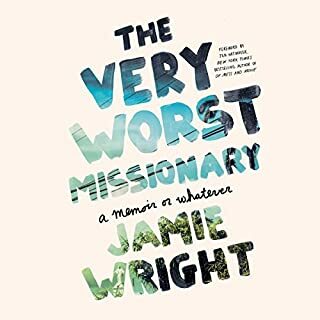 She launches a renegade blog, Jamie the Very Worst Missionary, which wins a large following. Discover why women are so often unhappy with their appearance - and how they can learn to love themselves. 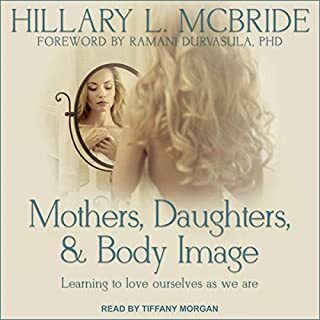 When women are told that what is important about us is how we look, it becomes increasingly difficult for us to feel comfortable with our appearance and how we feel about our bodies. We are told, over and over - if we just lost weight, fit into those old jeans, or into a new smaller pair - we will be happier and feel better about ourselves. 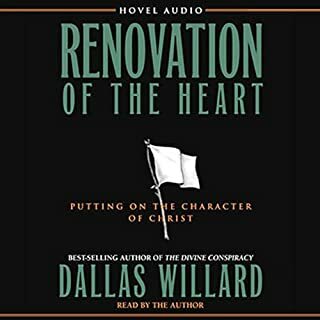 In Renovation of the Heart, best-selling author Dallas Willard calls it "the transformation of the spirit"- a divine process that "brings every element in our being, working from inside out, into harmony with the will of God or the kingdom of God." In the transformation of our spirits, we become apprentices of Jesus Christ. Very helpful in understanding the subject. All narrative writing must pull from the raw material of life a tale that will shape experience, transform event, deliver a bit of wisdom. 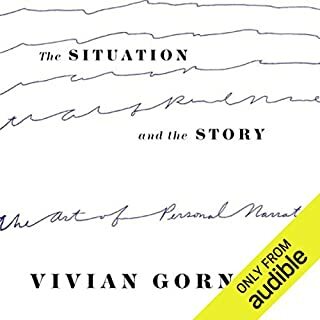 In a story or a novel the "I" who tells this tale can be, and often is, an unreliable narrator but in nonfiction the reader must always be persuaded that the narrator is speaking truth. How does one pull from one's own boring, agitated self the truth-speaker who will tell the story a personal narrative needs to tell? That is the question The Situation and the Story asks - and answers. 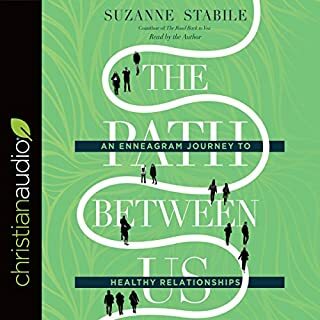 A call for Christians to move past doctrinal tensions and denominational disagreements and into a deeper, more vibrant, beatitude-like faith rooted in sacred practices and intimate experiences with God. 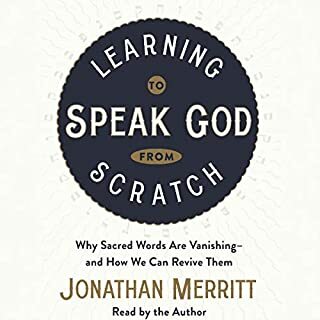 When a myriad of tense conversations about ideological differences in the Church left him feeling spiritually empty, Niequist determined God must have a different vision for worship and community. 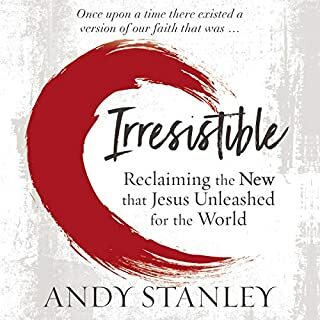 In his search, Aaron discovered that there was historical Christian precedent for enacting faith in a different way, an ancient and now future way of believing. He calls this third way "practice-based faith". 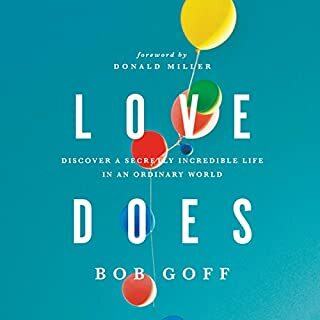 This book is about loving one's faith tradition and, at the same time, following the call to something deeper and richer. By adopting some new spiritual practices, it is possible to learn to swim again with a renewed sense of vigor and divine purpose. I bought the audiobook and listen in my car — now on my 3rd listen. 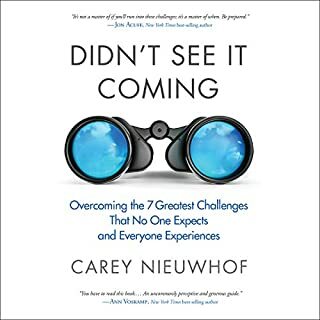 I’ve been following Aaron Niequist online since discovering him on a podcast. His ministry is an absolute breath of fresh air and it feels like it’s just the beginning. 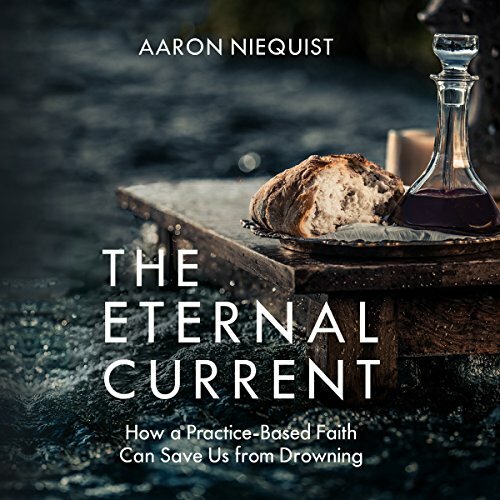 I want to recommend The Eternal Current to everyone, especially worship leaders and pastors. 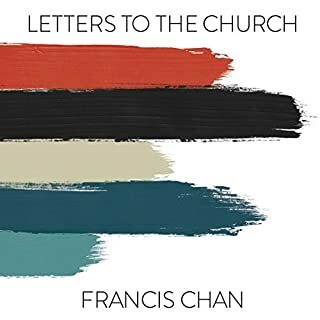 The Sunday night service (liturgical experience) at Willow Creek he helped develop, called The Practice, sounds like the itch I’m longing to have scratched. I want that! I want to be in a community that also craves this level of practice based faith and transformative style of worship. We all need to learn how to swim... together. 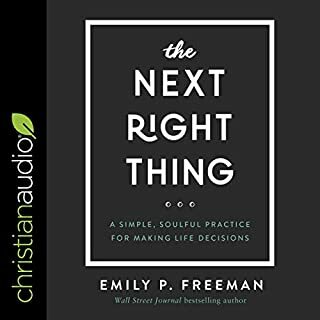 This book will change the way you talk about how you live! 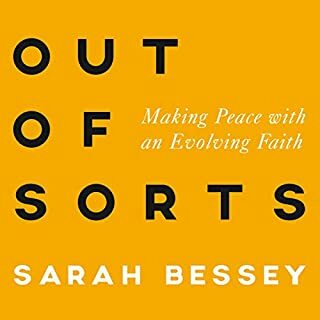 Aaron has written and recorded an amazing snapshot of his journey with moving from a rigid beliefs based faith to an expansive practice based faith. 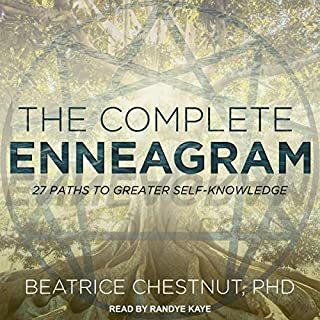 There are not a lot of audible books I would listen to over and over except this one. He speaks like you are sitting down over a cup of cold brew coffee on a hot day and you walk away more refreshed by his words than you do the coffee. 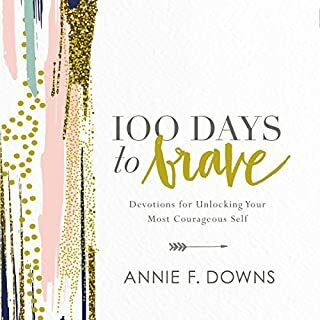 Buy this for yourself and send it as a gift to friends and family members you love and want to see grow in their faith in Jesus. Way to go Aaron! You hit a Grand Slam out of Wrigley Field! 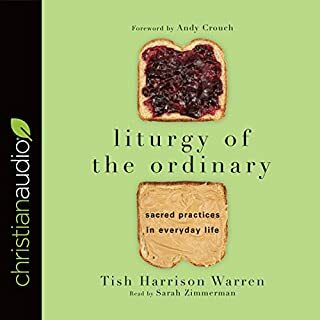 Great resource for beginning to explore and practice other ancient Christian practices not commonly found in American Evangelical Protestantism. 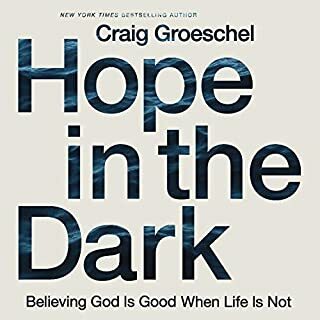 If your faith is dry, try studying this remarkable study from the author who once lost faith and found it afresh in a way that changed his life. This book is so needed among evangelicals and I greatly appreciate Aaron's work in bringing God's gift of liturgical history to bear on our lives and churches.